Singapore, 23 January 2014 – Four contestants have proven their worth and secured their ticket to the grand finale. They are Malaysia’s Putri Norizah Ibnor Riza, Singapore’s Stephanie Koh, Thailand’s Siriburee Chananan (Pik) and Taiwan’s Andy Su. 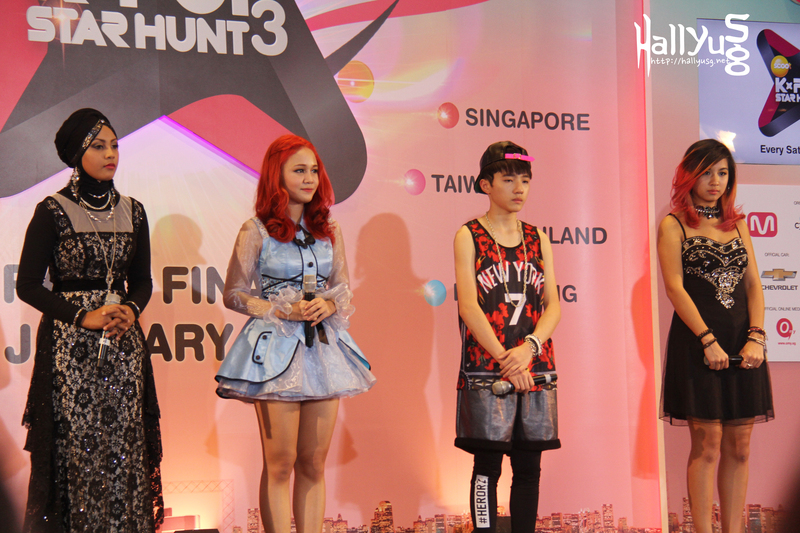 Their quest to be the next K-Pop Star will come to an end as the grand finale of the Scoot: K-Pop Star Hunt 3 airs this Saturday, 25 January 2014 at 9pm on channel M (StarHub TV Ch. 824 and SingTel mio TV Ch.518). The search for the winner of Scoot: K-Pop Star Hunt 3 began in August, with Singapore being the first to kick start the auditions, then Malaysia, Thailand, Hong Kong, Taiwan, Indonesia and finally the Philippines. 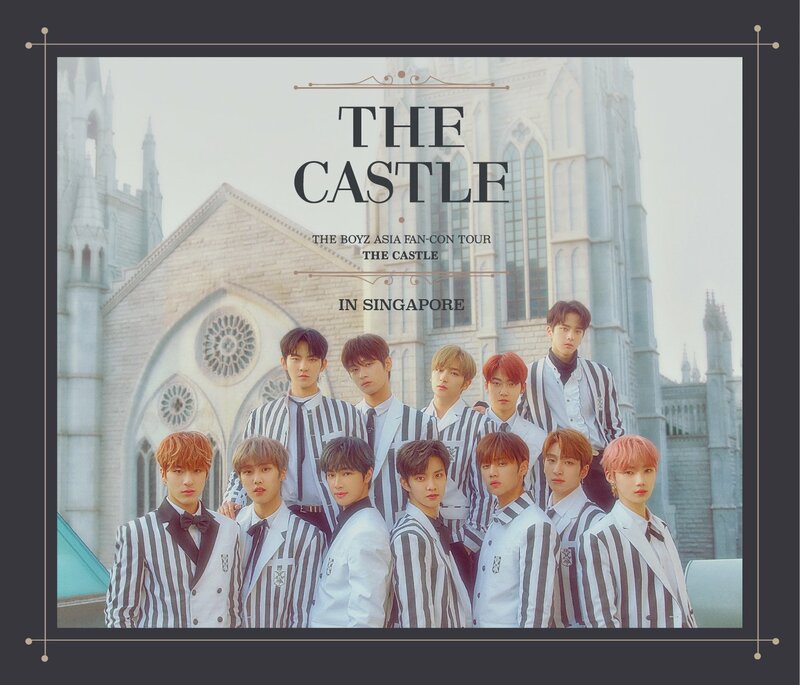 Two most outstanding contestants from each territory were selected and flown to Seoul to receive professional training with CJ E&M and FNC Entertainment. 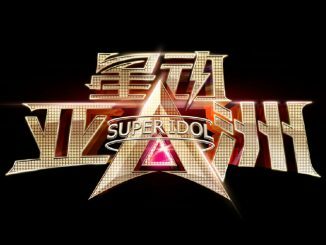 The competition goes one full circle as the top 4 finalists emerged after battling through four missions to earn their ticket to the Grand Finale. During the Grand Finale, watch how the final four serenade the judges with two solo performances in their last bid to be crowned the winner. Catch the grand finale of the Scoot: K-Pop Star Hunt 3 which will premiere on 25 January on channel M (StarHub TV Ch. 824 and SingTel mio TV Ch. 518).